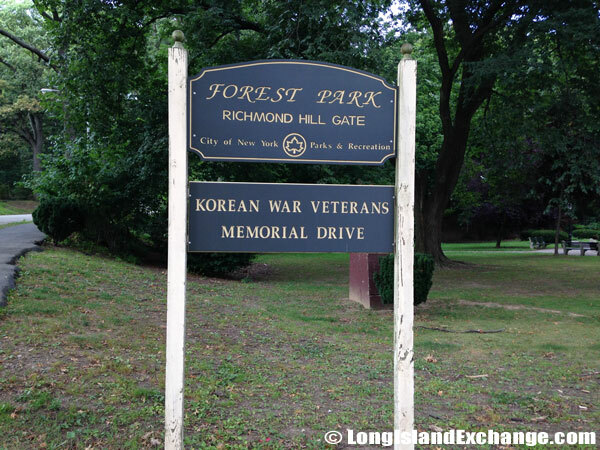 Richmond Hill is a neighborhood located in the central-southern New York City borough of Queens. 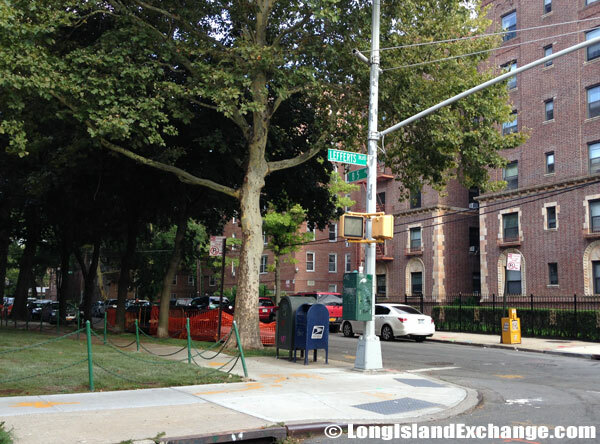 It is split between Queens Community Board 9 and 10. 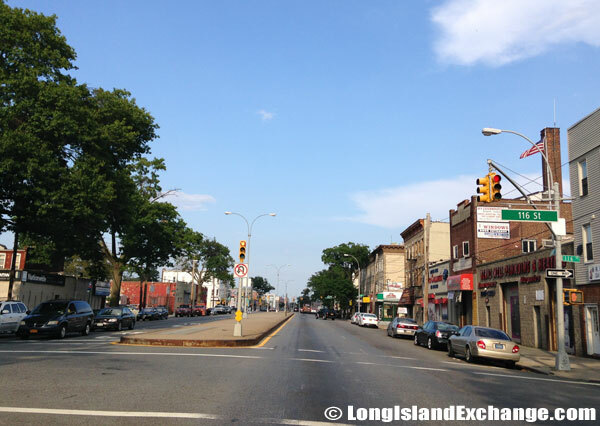 The neighborhood is surrounded by Kew Gardens to the north, Woodhaven and Ozone Park to the west, South Ozone Park to the south, and South Jamaica to the east. Richmond Hill is now a residential area. It is particularly favored by Europeans who find the homes and streets not dissimilar to their surroundings in their original homes. As of 2010 census, there were 62,982 people, 17,594 households, and 14,187 families residing in the area. The median income for a household in the village is $54,901. The latitude of Richmond Hill is 40.7N. The longitude is -73.831W. It is in the Eastern Standard time zone. Elevation is 59 feet. A typically looking street in Richmond Hill, Queens. 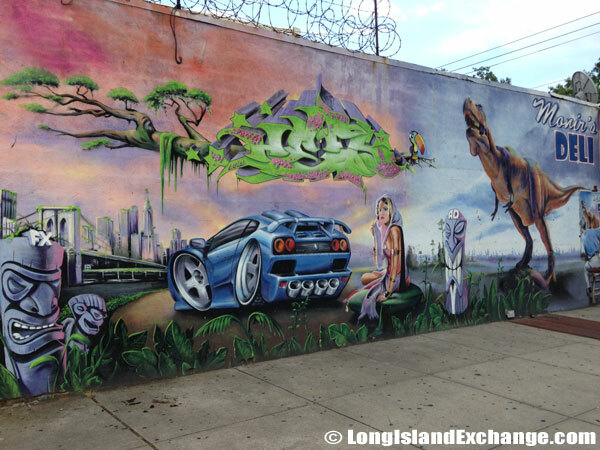 A mural on the side of Monir Deli And Grocery. 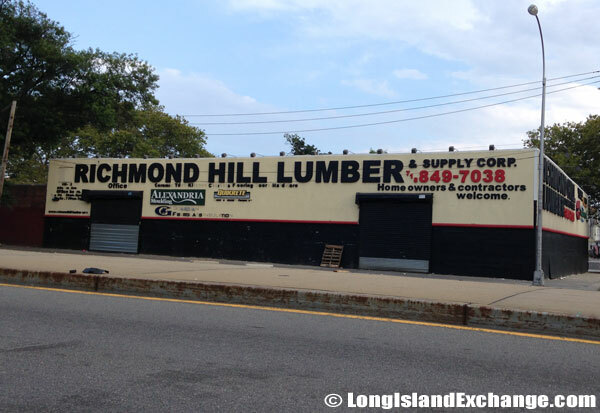 Richmond Hill Lumber and Supply, 115-02 Atlantic Avenue, Richmond Hill. A New York attorney bought the farm that existed here and converted the land in to a suburban residence in 1869. The origins of the name are not definite but some of the earliest 19th century homes stand to this day. Some say it was inspired either by a suburban town near London, England or it was taken from a landscape architect named Edward Richmond who designed much of the neighborhood in the mid-1800s. 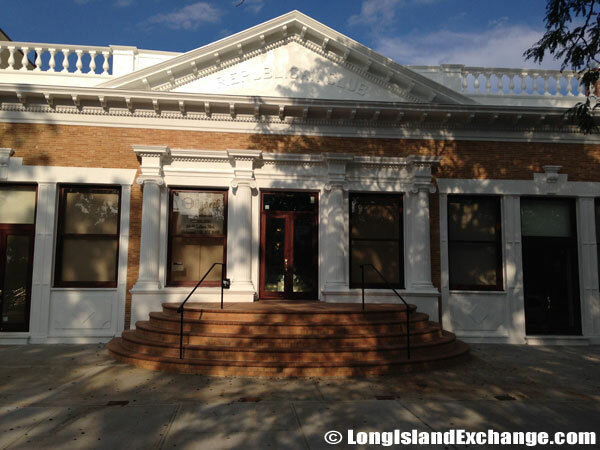 The Richmond Hill Republican Club, a landmarked building that dates back to 1908, renovated into a catering hall. Leffert Boulevard and 85th Avenue. 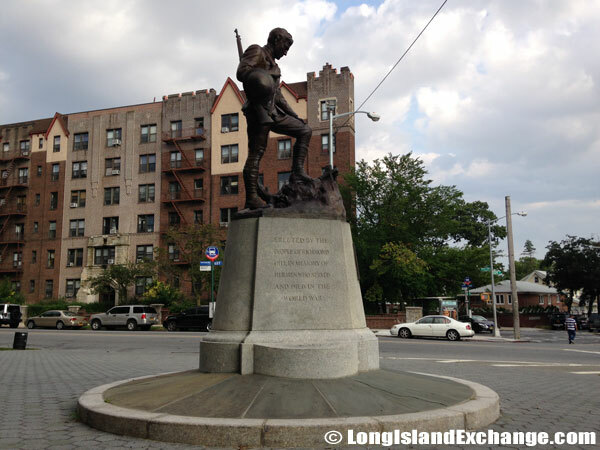 In later years, there were several establishments constructed such as streets, schools, a church and a railroad, thus making the area one of the earliest residential communities on Long Island. 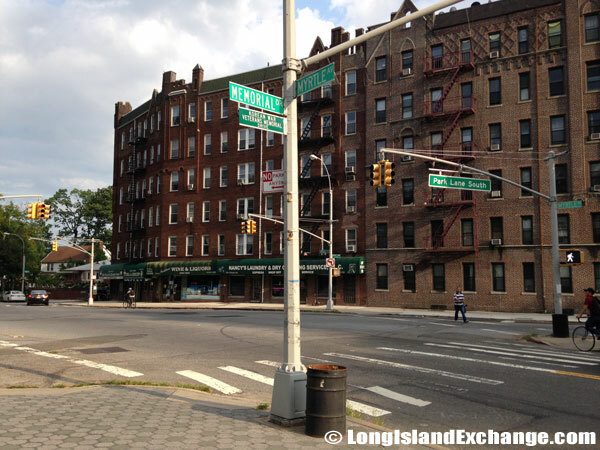 The area was first developed in 1918, when the BMT Jamaica Avenue elevated train line was extended in the neighborhood. Richmond Hills is known for its rich history. In fact, The Battle of Long Island, one of the bloodiest battles of the Revolutionary War was fought here in 1776 along the ridge now in Forest Park, near what is now the golf course clubhouse. In 1950, the neighborhood received national attention for a rail accident in which 79 people died. It has been dubbed the Long Island Rail Road’s Worst Train Crash. Emergency crews and others gathered at the scene of the 1950 tragedy; a train that had stopped in Richmond Hill was slammed into by one bound for Babylon. The Church of the Resurrection was approved to be placed on The National Register of Historic Places in early December 2002. 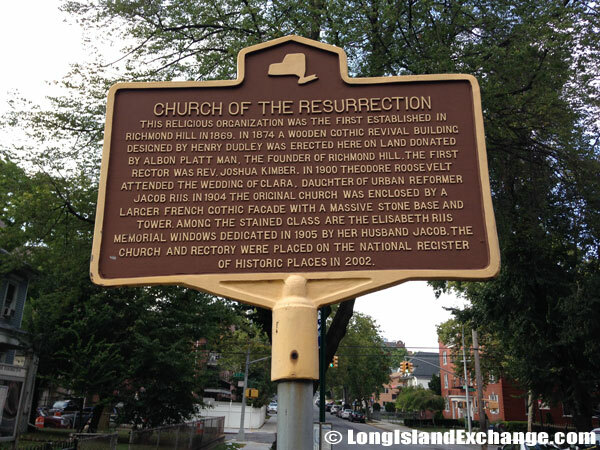 The Church of the Resurrection was the first established religious organization in Richmond Hill. 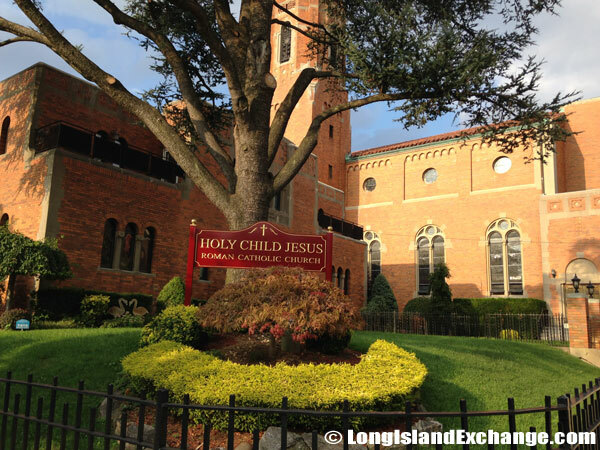 Holy Child Jesus Church, Richmond Hill, NY. Richmond Hill Gate, Forest Park. Many German, Italian, and Irish families had originally lived in Richmond Hill. Today, the neighborhood has many Punjabis, Trinidadians, Hispanics, Guyanese, South Asians, and Europeans living in the community, but the majority of its population are Guyanese which the area is often thought of as “Little Guyana”. 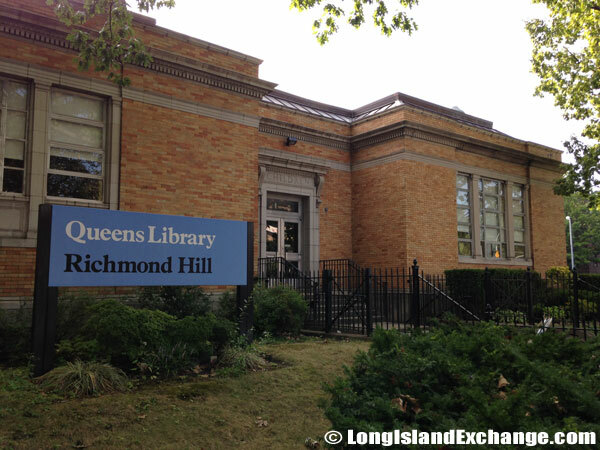 Richmond Hill just like other Queens communities is served by the New York City Department of Education. There are several student opportunities in the Elementary and Middle schools in the area. This monument reads that it was erected by the people of Richmond Hill in memory of the men who served and died in the world war. 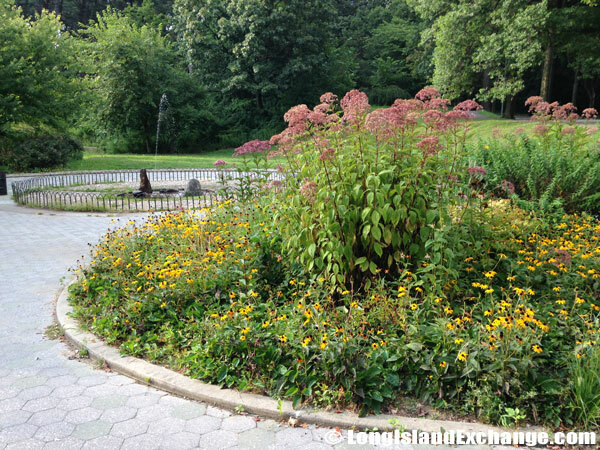 Forest Park, Queens sits on 538 acres for visitors. The intersection of Myrtle Avenue and Park Lane South, Richmond Hill. The Richmond Hill High School stands at its original site, though its shape and structure have been altered. Forest Park is among the best parks in town having over 500 acres of thick forests. The Park has a virtual elevation over most of the rest of Long Island and overlooks Jamaica Bay. It has trails for horseback riding, a carousel for children, plenty of picnic spots, golf, tennis and courts for popular ball games. The Richmond Hill Historical Society celebrates the lives of important area residents of the past, and works to conserve key parts of the neighborhood’s heritage. The group is concerned with the future and ongoing accomplishments to build a better and stable tomorrow in Richmond Hill.